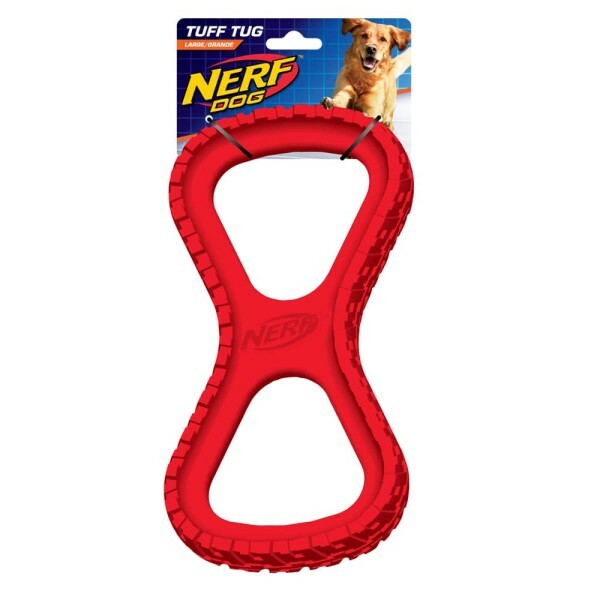 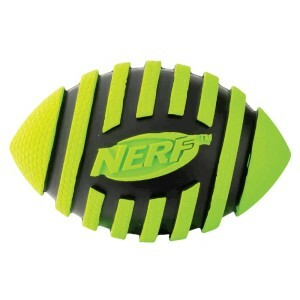 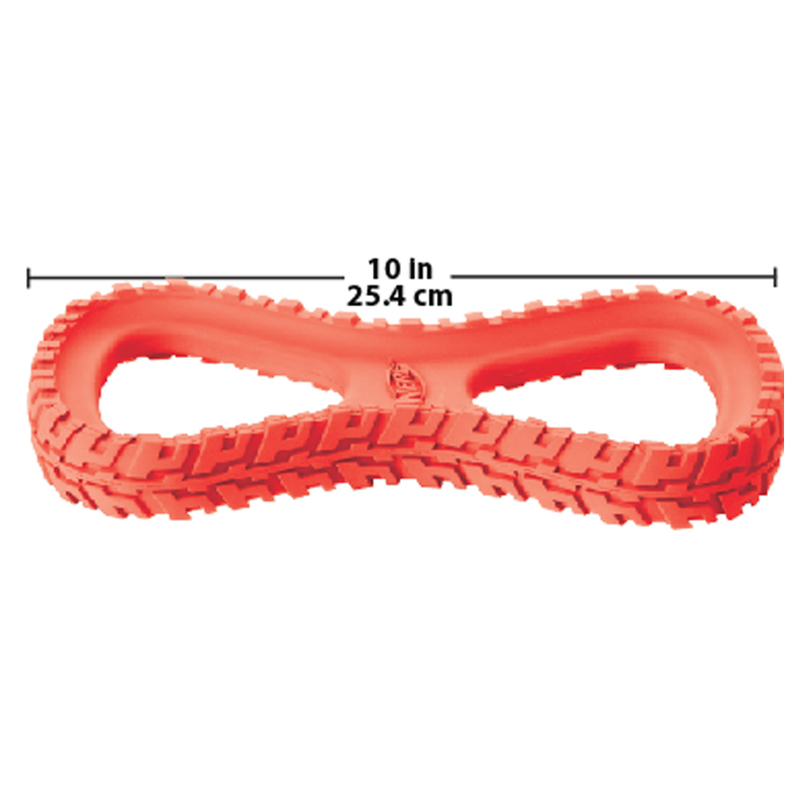 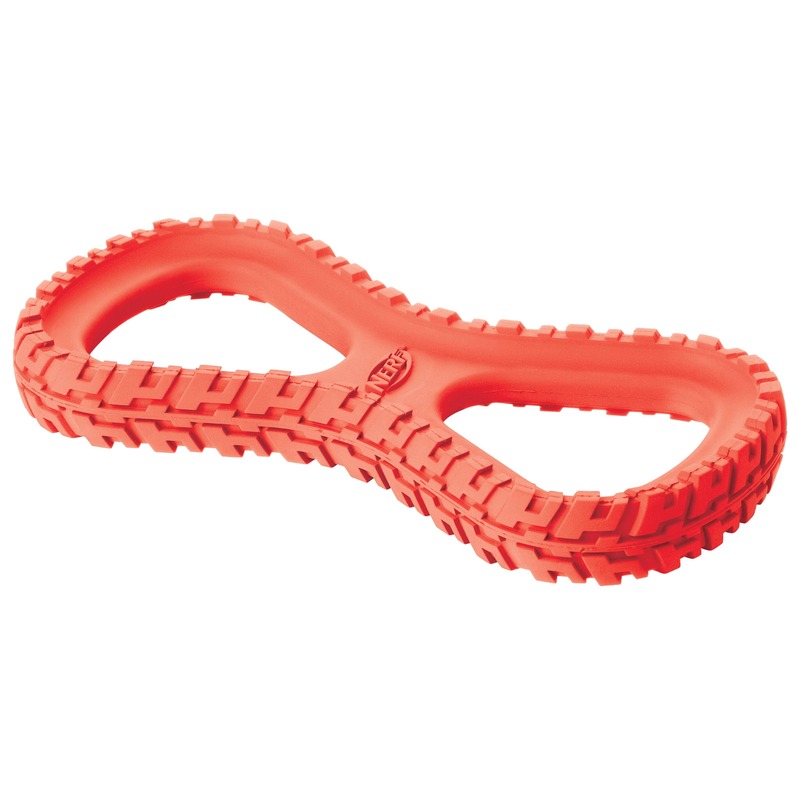 The NERF DOG 10″ Tire Infinity Tug will entertain you and your dog for hours on end. Play ‘tug of war’ with your best friend, or let him play tug with other dogs. 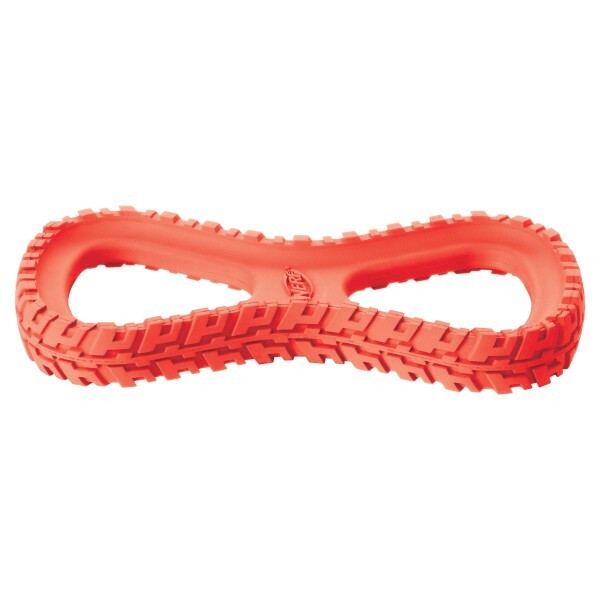 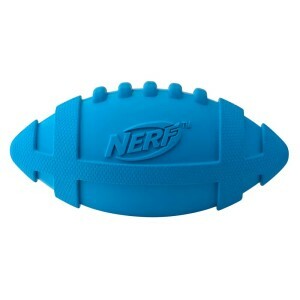 The durable rubber body stands up to extended chewing, plus it has an ultra-grip tire tread texture that makes it easier to grip for both of you! 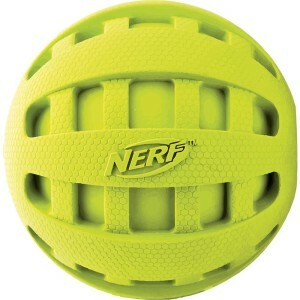 Great for medium to extra-large dogs.